Having worked alongside Maria Hanson and Mark over the past few months, I have come to realise what an incredible charity this is and how important the work is that goes into Me & Dee. Me&Dee, provide holidays for adults and children facing life threatening and life shortening conditions and military members with serious psychological and physical injuries, in two holiday homes which are based in Mablethorpe, on the beautiful Lincolnshire coast. 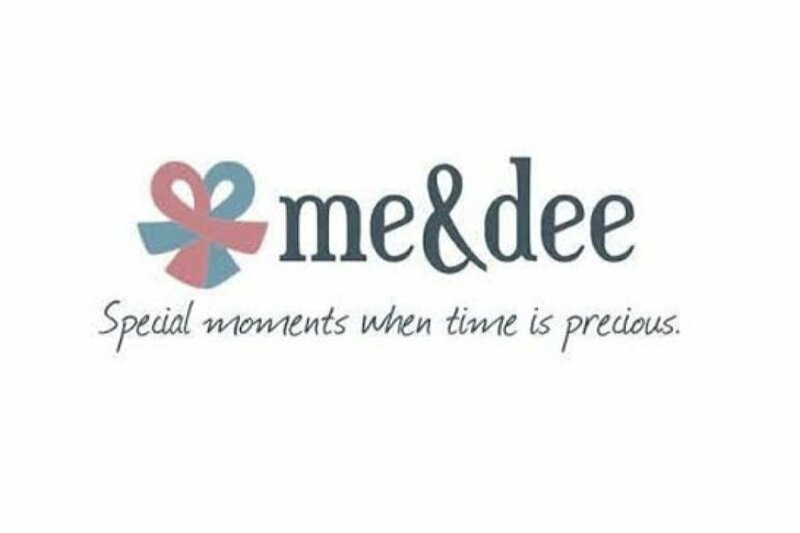 Me&Dee create special memory experiences when time is short or precious and to date, more than 2,000 families have been helped through the support of this charity. On 6th April, Lyon and myself will be running X Runner (10k with 72 obstacles) in Osmaston Park, Derby. For those that know me, I've never been that fit, but this is something I am training for. We would really appreciate any donations or sponsorship that would assist Me & Dee to continue making more memories.